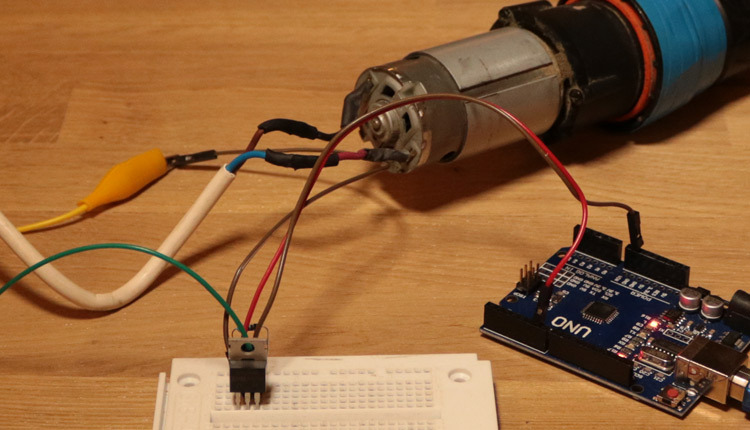 On this page we show you how to use an RTC time module with an Arduino. 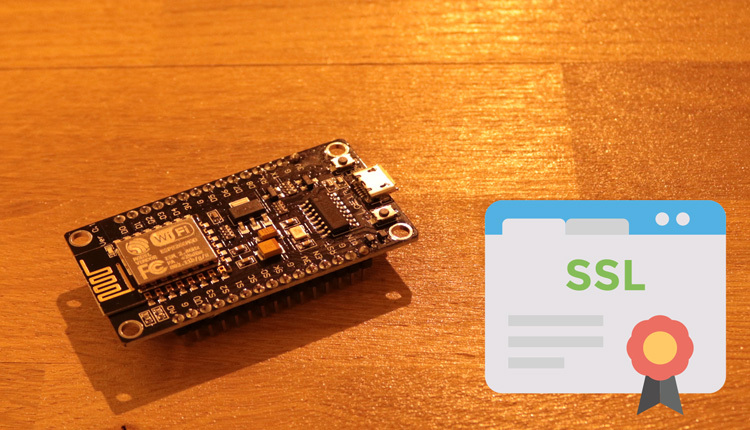 A realtime-module is essential for projects where the time and date is an important role. The backup battery keeps the data even in the event of a power failure. 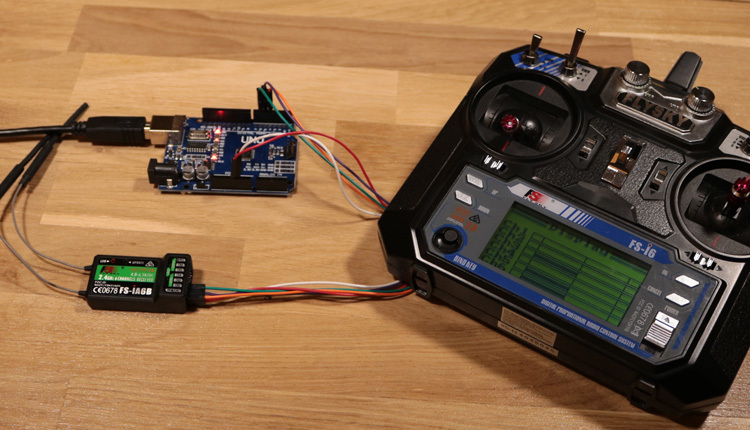 There are also alternatives where the Arduino gets the time over an NTP-Server or also modules for time signal transmitters, as you knows it from a radio controlled clock. There are also SD shields with an integrated RTC module. 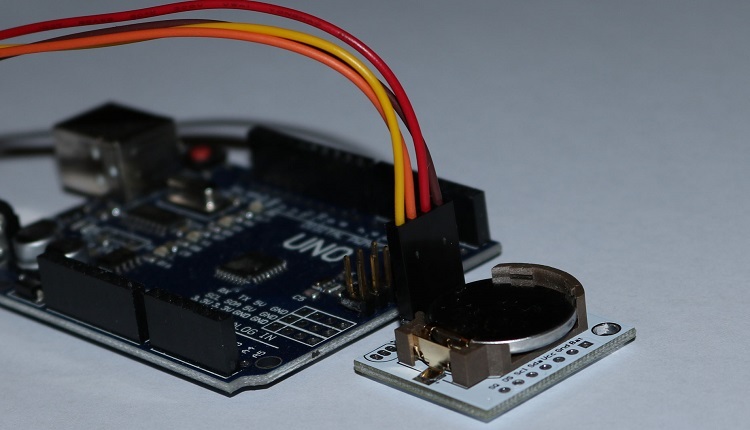 The Tiny DS1307 module works with the I2C-bus. 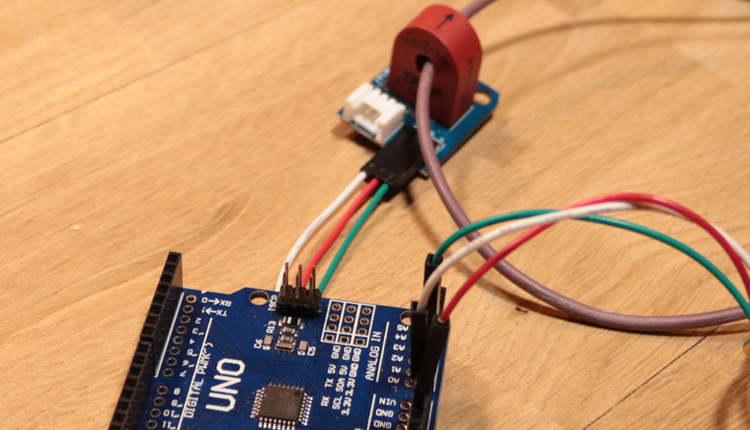 To use the module with the Arduino, you need the library from adafruit. Here is an example of how the time module is programmed correctly and how the data is subsequently used. This data can also be summarized as a string and stored, for example on an SD card. The backup battery lives for many years. The module requires a CR2032 battery.